We're loving our new Endless Summer collab longboard!... another beautiful day cruising at the beach. The Farrah Fawcett cruiser is one of our favorites right now! And It's finally available just in time for the holidays! You can find it in stores or online, here are a few shops that have it in stock: socal skateshopccszumiez and tactics. 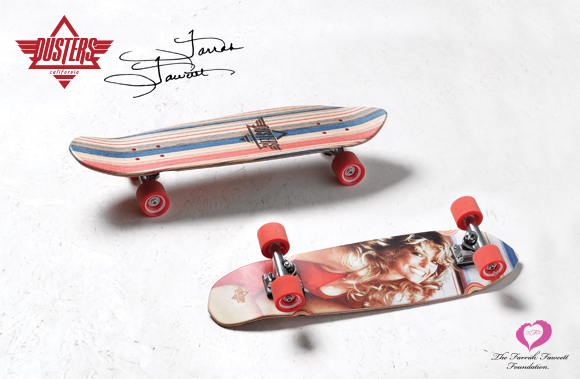 FREE Dusters California x Farrah Fawcett Collab Boards On Facebook! Check out this rad ESPN interview with Legendary guitarist for The Doors, Robby Krieger where he talks about our collaboration line and his experience with skateboarding! Click the image below or watch here. Legendary Doors guitarist Robby Krieger came down to the Dusters HQ to help us unveil the full Dusters California x The Doors Collab series. 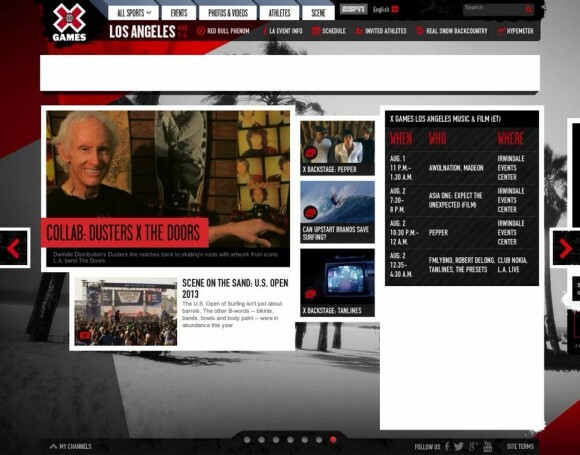 Check out the coverage from skateboarder magazine below which includes a rad interview with Robby Krieger himself! Our Girl Cindy Whitehead was recently featured on DITLO! She even made time to stop by our office during her busy day to show off our new GN4LW collab board. Head over to ditlo.com to check it out! ... Also don't forget Cindy's site girlisnota4letterword.com for all things GN4LW. We're giving away two Dusters X The Doors collab cruisers! Head over to Facebook.com/dusterscalifornia to enter! 2 winners will be picked on Wednesday August 14th. Good luck!